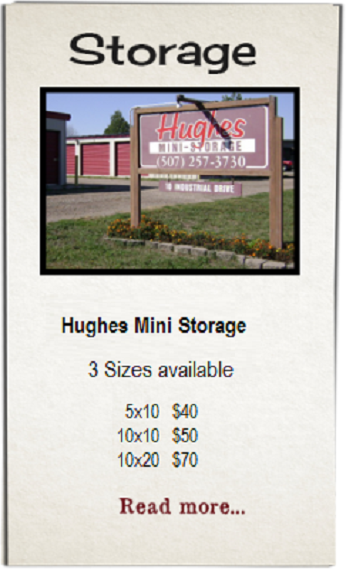 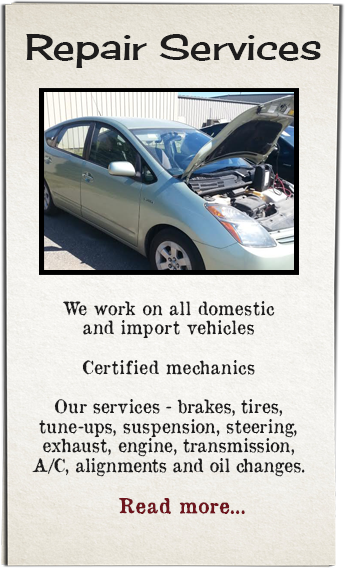 Hughes Auto & Body, your complete import, domestic and light truck mechanical and body repair facility. 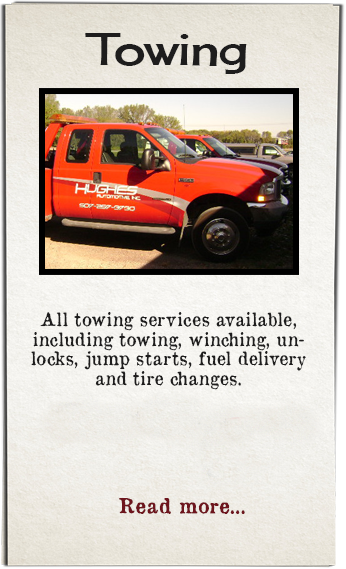 We offer shuttle service to Mankato and surrounding communities. 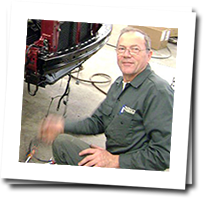 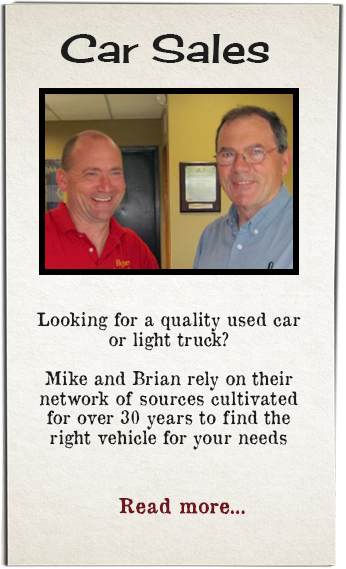 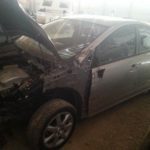 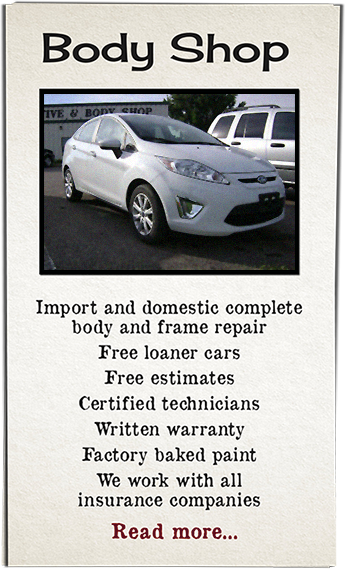 Don’t forget to ask about free loaner vehicles for most body shop repair work!